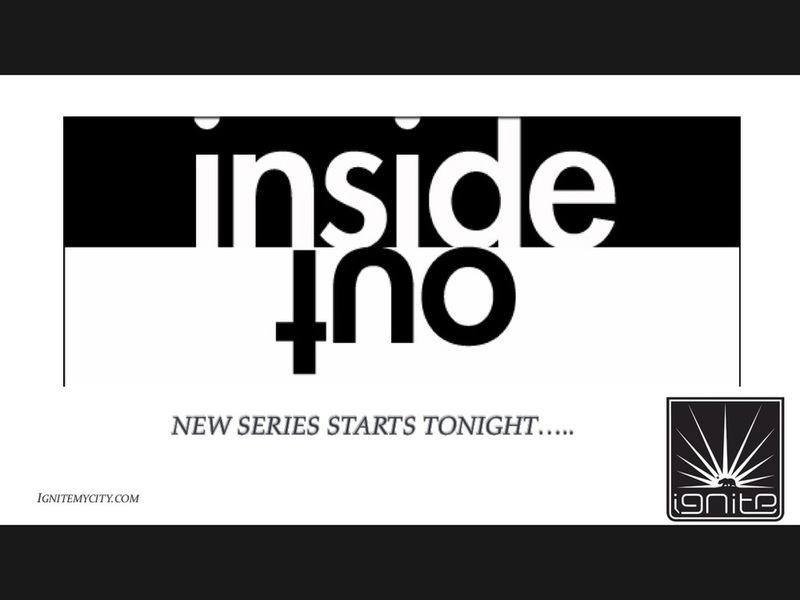 New Series "Inside Out", starts Tonight! Come out and Be Blessed and Encouraged. We are at the home stretch of our series, with just Two weeks left. Tonight is not the night to stay home. Join us for a night of Worship and the Word and Bring someone! We Turning it up to ...100, Tonight!!! You looking for a place to Worship?? 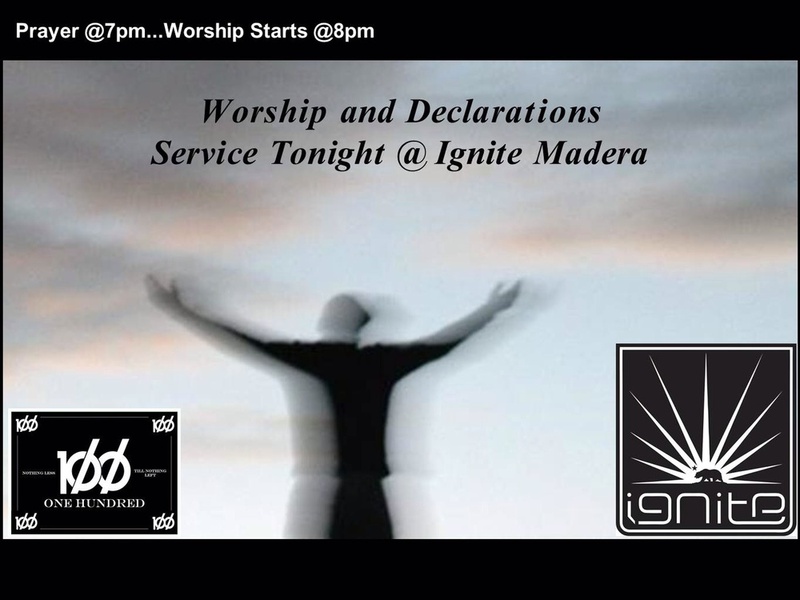 Ignite Madera is the place to be. We got a great night planned, full of worship, fellowship and food. Bring someone NEW and come expecting!! This past Friday we had what we call, a "Shotgun Service". Two messages preached by Two different men. First topic was the issue of being a Martyr. I don't know how more "100", you can get then literally Dying for the Gospel, but, it had everyone thinking. "Are you a Real Christian" was the title of the 2nd message. All were asked to keep it "100" and to look in the mirror. For instance...Are you living a counterfeit Christianity?? Put it this way, Those who were in attendance were challenged and Blessed by God's word. We had a Packed house with a handful of First time visitors, which made the night a true Success!! 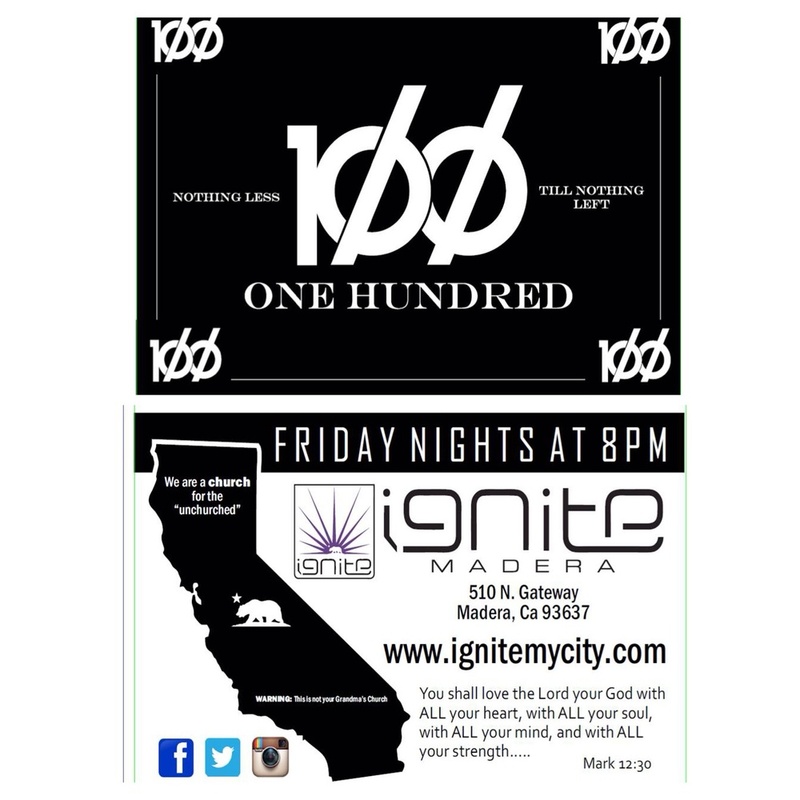 100 Series continues next Friday, with some special guest speakers, so invite someone. Service is open to all age groups. Bring someone new and come expecting for the Unexpected!! This is the Spot to be Tonight!! We will be joining our Northern Cali churches for a powerful night in Stockton, Ca. Make plans to be there. Whatever you have seen before, forget it. Whatever you are thinking this may be, forget it. It will most definitely be an experience like no other. This is going to be an Easter you will never Forget!! Start Inviting your Family and Friends to a Drama/Musical unlike any other. One showing only, on Easter Sunday. If you are in need of some Fire......Ignite Young Adults is the place to be!! We are a Church for the "UnChurched" and a church, on a straight Mission. God is preparing something BIG, so get on board and don't miss out. Keep your Fire (passion, excitement, love, joy, zeal etc.) Burning for The Lord. Remember, It only takes a Spark, to "Ignite" an uncontrollable Fire. Will you Ignite??? 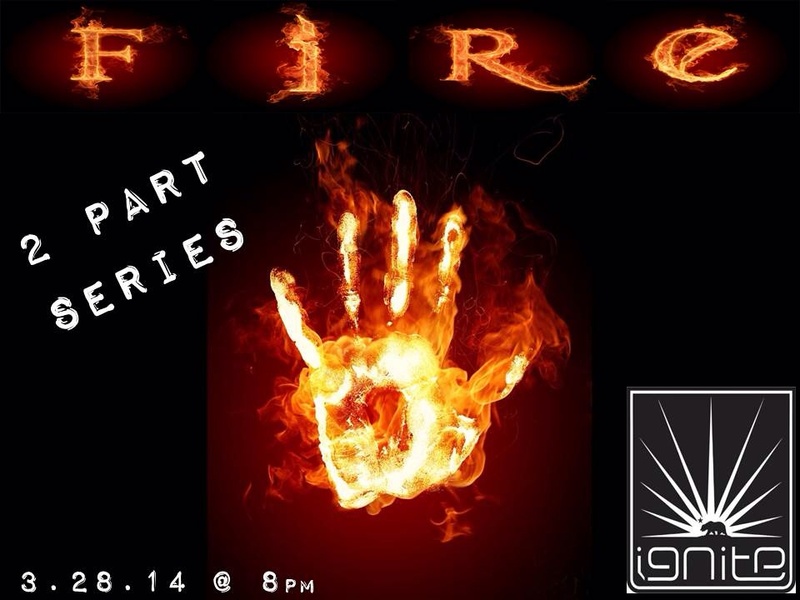 Join us as we Kick off our new series...Fire!!! Do you got the Fire??? Is your Fire burning bright?? Is your Fire Out?? Are you Ready for The Straight Fire?? Come out and see what the Fire is all about!!! All Young Adults invited, so bring a friend. What's up everyone!! Pumped about our new Ignite hub, ignitemycity.com and excited to see how The Lord is going to use this site, to extend the Gospel. We had an exciting night this past Friday. From Prayer to Worship, you could sense a move of God coming. As the altar call came, there were two who came forward to receive Jesus, but, that was just the beginning. There was a great response to the message, "Freedom Ain't easy... But it can Be". The narrow path that is spoken of in, Matthew 7: 13-14, was chosen by many. Though the narrow path may be a difficult path at times, it will without a doubt, be the one Worth choosing. As you can see in the Photo above, the altar was filled and lives were encouraged. Join us this Friday night and come Expecting for the Extraordinary! God Bless. "Man is Free at the Moment He or She, Wishes to Be"
If you missed Pt. 1, don't worry, we'll get you up to speed!! Freedom Ain't easy, so keep your Eyes on the Prize and remember what Your fighting for. Come expecting and Invite someone.